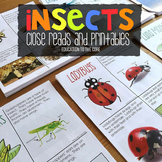 Insects Unit! 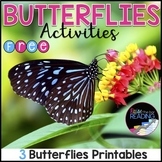 Math, Literacy, & Writing Fun! 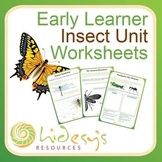 Early Learner Insect Unit Worksheets. 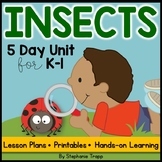 Insect Unit for Early Elementary - Bugs! 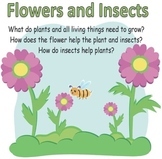 Students are given a set of worksheets and ant hill tiles to create their science poster. 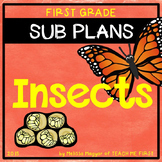 Perfect activity for a 1st, 2nd, 3rd, or 4th grade insect unit. Check out the preview! 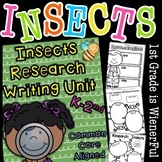 Students learn: anatomy of an insect life cycle of an ant difference between herbivore and carnivore role of queen vs. 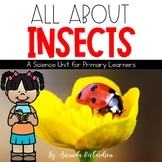 Complete Insect Unit - Science Lessons, Literacy Centers, Writing, and More! 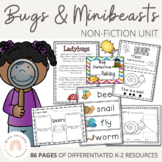 This unit is filled with art, science, and literacy activities for a kindergarten or 1st grade unit on insects!